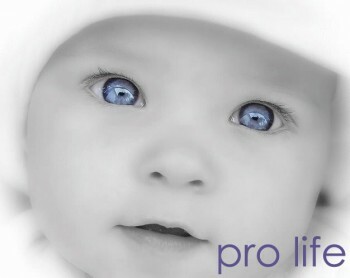 Florida Right to Life, Inc.is a non-profit public service organization dedicated to protecting and fostering the most basic value of society life itself. 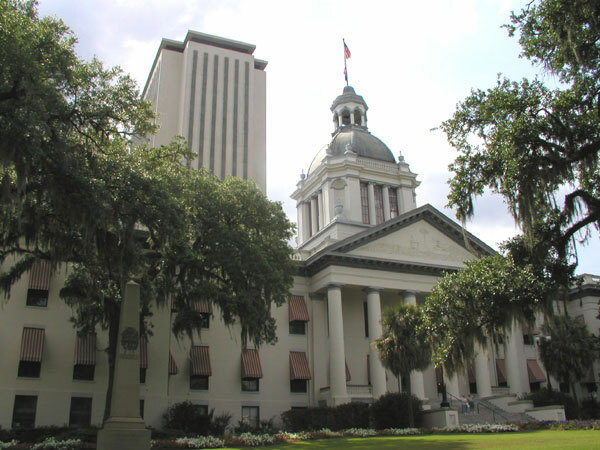 Florida Right to Life seeks to be the catalyst that will bring about change in public opinion as well as the laws that govern the state. Through education and legislation we are striving to significantly raise society’s awareness to the importance of restoring the sanctity of human life.